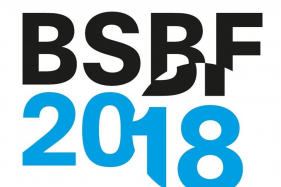 Big Science Business Forum 2018 is Europe's new one-stop-shop for suppliers and players at the Big Science market. Held in Copenhagen 26-28 February 2018. For more info visit the official website.